Have you heard the joke about the farmer who found a turtle on a fence post? He says, “Well there is only one way that turtle could have got there and that’s if someone put him there”. I believe that can be a picture of our lives. God has a plan for each one of us. Sometimes we wonder how we got to where we are today. God certainly has helped me in many ways. I know he pursued me about ten years ago. I can look back now and see His Presence even when I didn’t see it then. One of my favourite stories happened early on in my walk with Jesus. I had become involved with a group of women who were helping refugees from Zimbabwee find food and clothing. Then we needed to find them permanent residences. I had searched the Internet and found a few apartments that were for rent. My girlfriend, the woman from Zimbabwee and her child were in a car in front of me. I followed them. We were headed to another appointment to see a rental. As we turned the corner onto another street, my friend all of a sudden pulled over to the side of the road and stopped. It was so sudden I almost drove by, and I had to quickly pull in behind her. Frustrated with her actions, I got out of my car to ask what on earth she was doing. She rolled down her window and said to me, “Let’s try this place on the right”. So we pulled into the parking lot and I volunteered to go to the door and ask. I certainly felt stupid as I pushed the button for the apartment superintendent. I stammered, “Just a minute, I need to get some people from the car”. We went in and had a lovely chat, found out the building was run by the Salvation Army, had a great rental rate, they would redo the kitchen and put in new appliances. What a blessing! That’s how our refugee friend obtained her first residency in Canada. Thank You God for putting us in that place at that time. And thank you to my friend for listening to God’s voice. 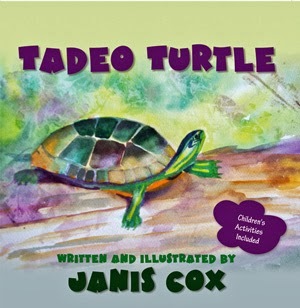 Janis’ first book, Tadeo Turtle, was published in the fall of 2012. She is both the author and the illustrator (in watercolour). It is a book for children aged 2-7. The story is about a little turtle who longs to be different. 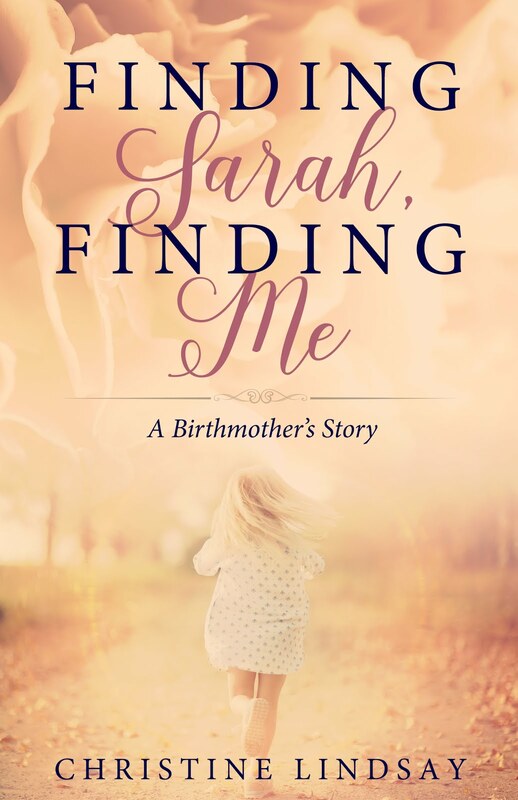 Through an exciting adventure he learns to accept how God has created him. Activities and research ideas are found at the back of the book. A full curriculum can be obtained for free. On Saturdays she posts Creative Saturdays with more art ideas for children. Please check out the To Buy Tadeo Page for all the links where Tadeo Turtle can be purchased. Janis and her husband split their times between Ontario Canada (they are Canadian citizens) and Mesa, Arizona. 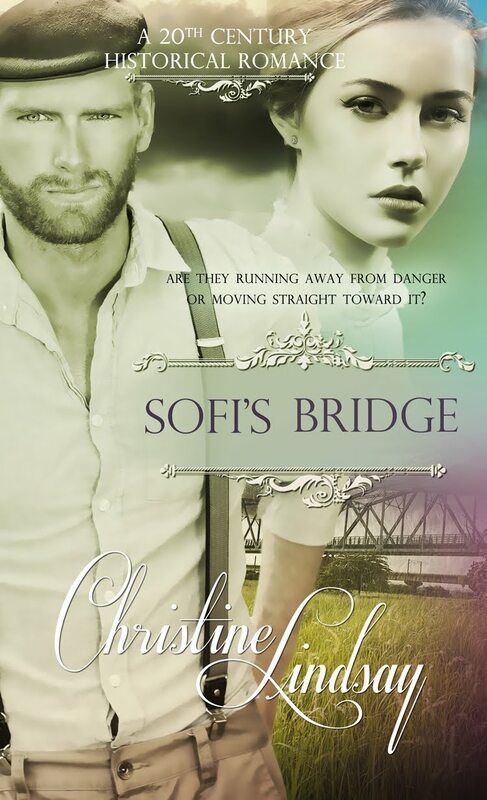 They have three grown children, six grandchildren and another one on the way. They also have a small Maltipo dog named, Snowball. Since giving her life to Christ in 2001, Janis has been on a whirlwind tour of education, prayer, study, plus pure enjoyment of life. 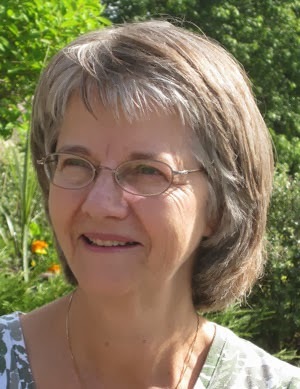 She is a writer, author and watercolour artist. She loves to tap dance too. Prayer is her passion and for that reason started a blog called Under the Cover of Prayer, #UTCOP, in 2010 and it has been running with three posts a week since then. She blogs also at He Cares for You.